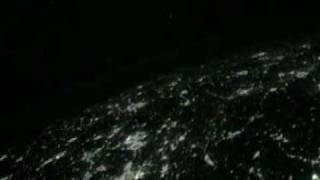 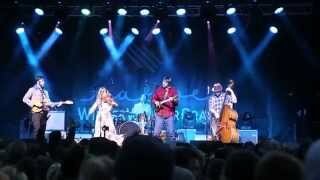 uncpembroke.org thank you for watching! 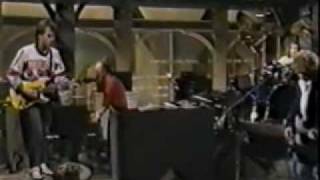 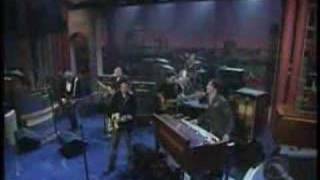 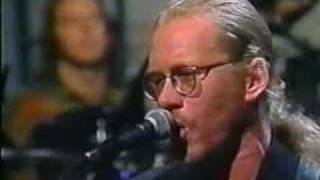 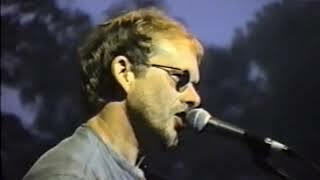 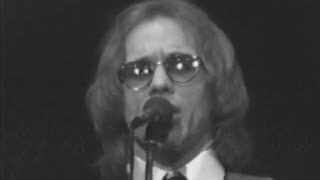 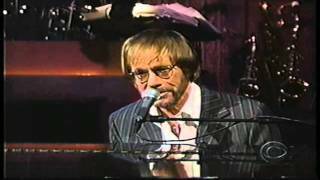 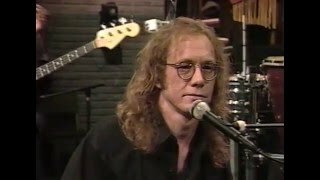 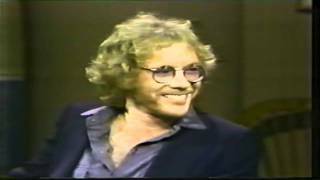 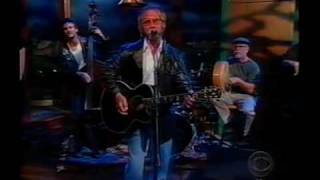 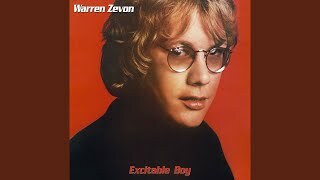 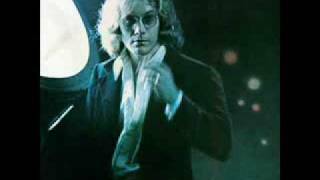 14:17 Warren Zevon - His First David Letterman Show, 1982. 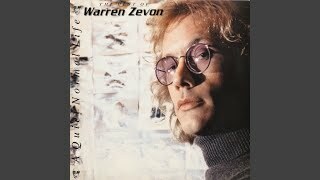 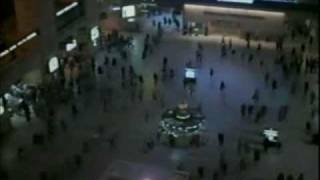 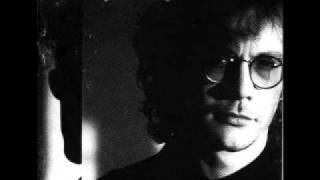 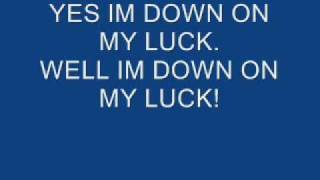 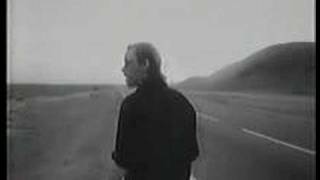 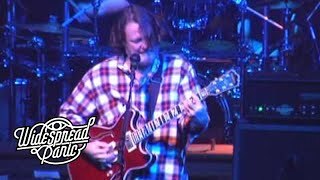 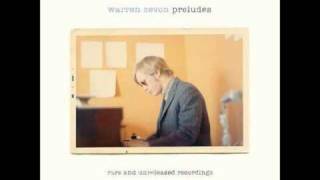 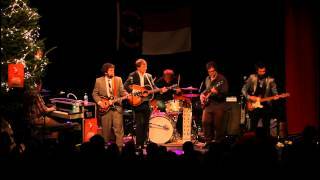 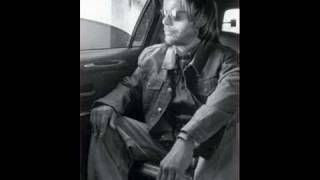 03:17 Warren Zevon's "bad Karma"
03:27 Warren Zevon - Reconsider Me (single Version).